Kanye West uses the opportunity to try and work on the sequel to their collaborative effort. There's been a whole lot of collaborative efforts this year. Lil Baby and Gunna teamed up for Drip Harder, Kanye and Kid Cudi joined forces on KIDS SEE GHOSTS, Jay & Beyonce formed as The Carters for Everything Is Love. 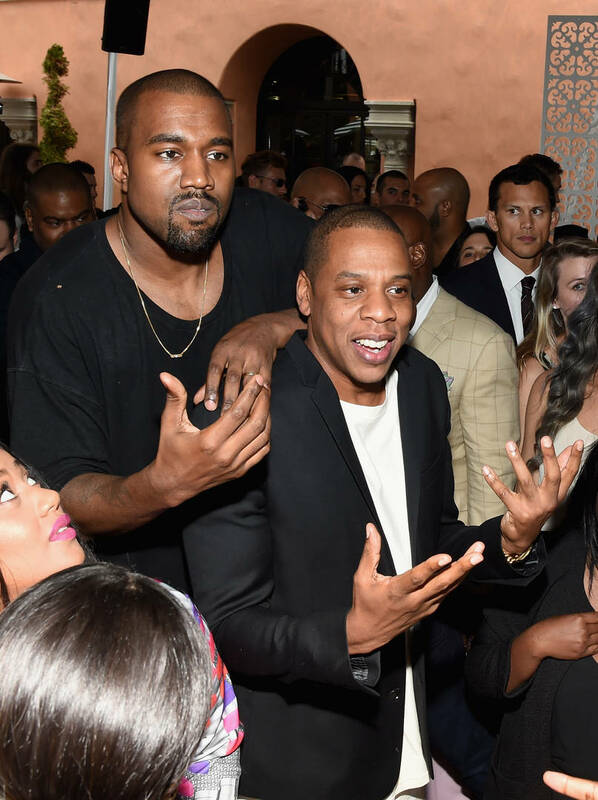 However, the long-awaited sequel to Kanye and Jay's Watch The Throne has yet to be released, despite Kanye announcing that it was on the way. The two have had some ups and downs over the years, but they've shown their unconditional love for each other. We haven't heard a confirmation from Jay-Z that Watch The Throne 2 would actually happen, but Kanye is gunning to make sure the project comes to fruition. Many people believed Jay-Z was taking shots at Kanye during his verse on Meek Mill's "What's Beef" when he raps, "No red hat, don't Michael and Prince me and Ye/ They separate you when you got Michael and Prince's DNA/ I ain't one of these house n***as you bought." Many interpreted the red hat to be a swipe at 'Ye which Jay-Z denied on Twitter, writing, "The line clearly meant don’t pit me against my brothers no matter what our differences are (red hat)." In response to the clarification, Kanye responded to Jay's tweet and simply wrote, "Throne 2" followed by a shrugging emoji. Jay is rarely active on Twitter so it seems unlikely that he'll confirm whether that album will actually be released. Hopefully, it sees the light of day before the end of the decade.